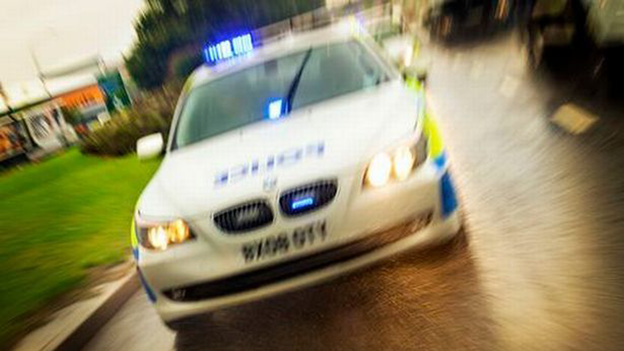 Police have launched a murder investigation after a teenage boy was found with stab wounds in Smethwick. Emergency services were called to Raglan Road at around 2.20am on Sunday. The teenager, aged 15 was was taken to hospital with life-threatening injuries and died later. Detective Inspector Warren Hines from Force CID said: “We are investigating what happened during the early hours of this morning. “Enquiries are at an early stage and officers are looking at CCTV and taking witness statements. “Forensic investigations are on-gong at the scene. Anyone who doesn’t want to speak directly to police can call Crimestoppers anonymously on 0800 555 111.